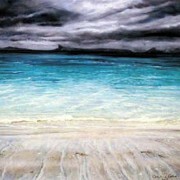 Visit Caroline’s website or Facebook page. 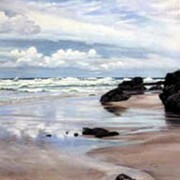 Caroline regards herself as a self taught artist, although she has had many years of practice. 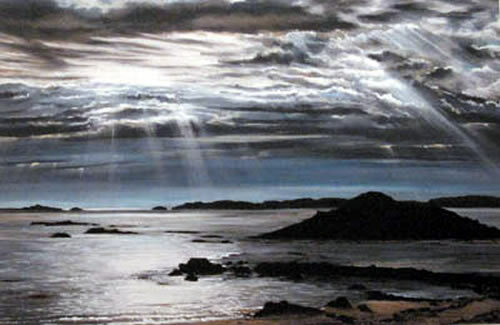 She comes from an artistic family, received her first set of ‘grown up’ watercolours at the age of 12, sold her first painting at 14 and has never looked back since. 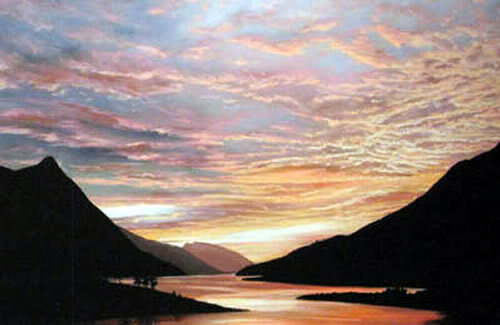 Living and working in Glencoe, Caroline draws inspiration from the stunning backdrop of magnificent scenery right on her doorstep. 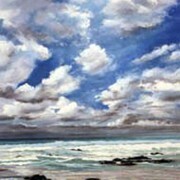 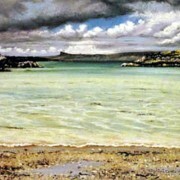 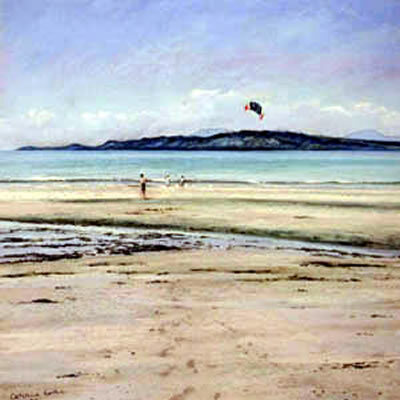 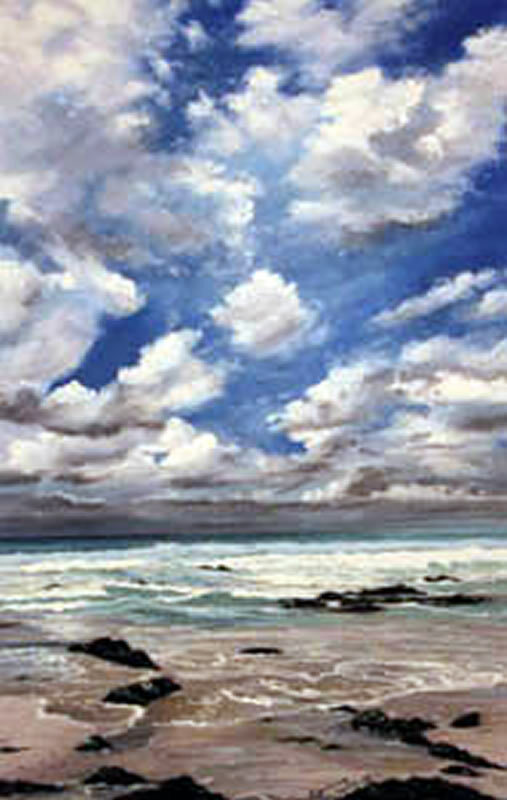 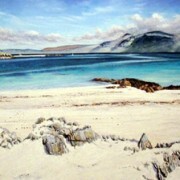 Although currently favouring pastels as her medium, Caroline also enjoys working in mixed media and watercolours. 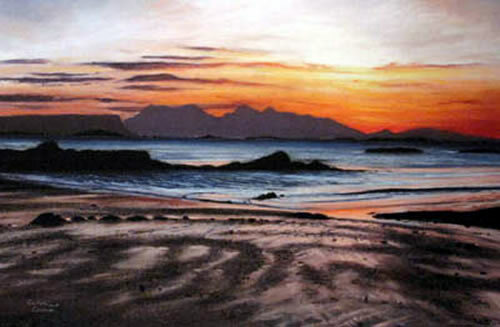 Her aim is to capture the vibrancy of colour and intricate details in the landscape as well as convey to the viewer, the light, atmosphere, mood and dynamism of the mountains, glens and shores of this beautiful part of the world. 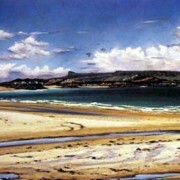 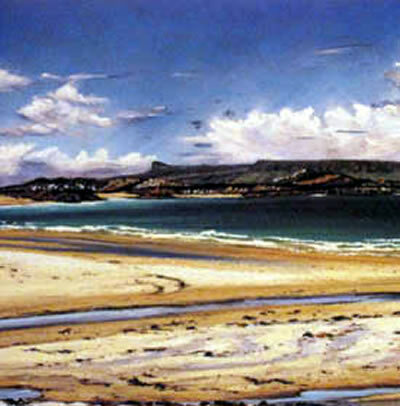 Located at Tighphuirt overlooking Loch Leven, gallery hours are usually week days, from 11am until 4pm. 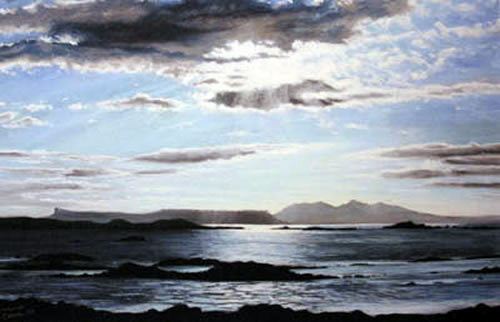 However, should you wish to view outwith these times, or find the gallery to be unexpectedly closed, contact Caroline via the details on the gallery web site. 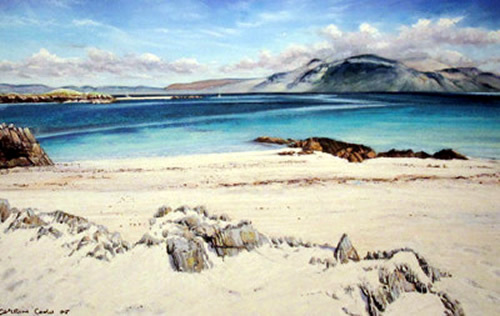 However, Caroline has recently had a selection of her work published by Edinburgh Arts, and this is available through a variety of retail outlets, including Crafts & Things in Glencoe. 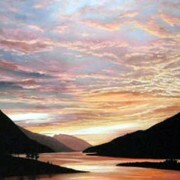 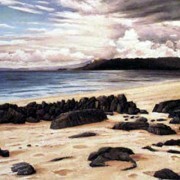 Caroline occasionally exhibits her work at locations such as the National Trust for Scotland Visitor Centre in Glencoe. 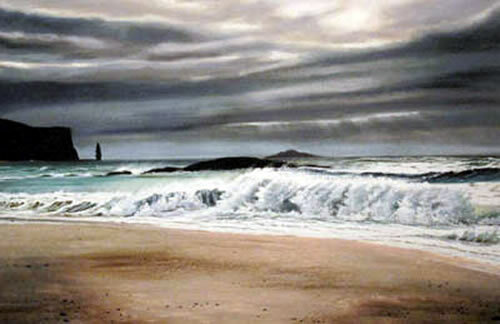 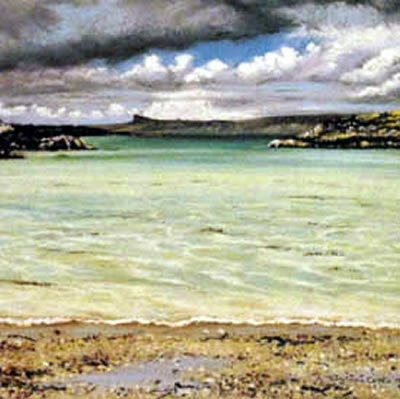 As her works becomes more popular, you may find her work in an increasing number of galleries. 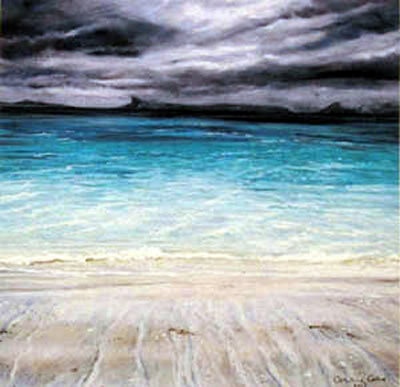 In the meantime, if you would like to contact Caroline, please use our contact form. 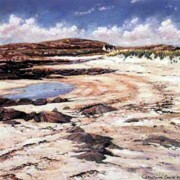 A selection of published work by Glencoe based artist, Caroline Cooke, of Glencoe Studio Gallery. 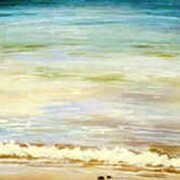 Please note that these are low resolution photographic representations of the high quality giclee prints and as a result colours and actual image may vary. 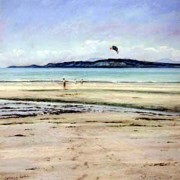 To contact Caroline regarding any of these images please use our Contact form. 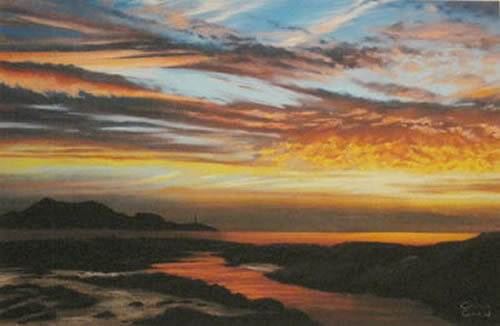 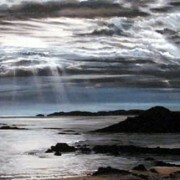 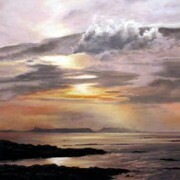 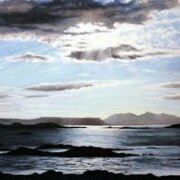 Glow by Caroline Cooke, Glencoe Studio Gallery. 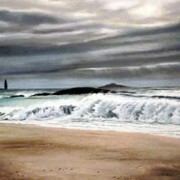 Ref: GE0111 Size: 365 x 365mm Edition: 195 £100 Sold in a tube. 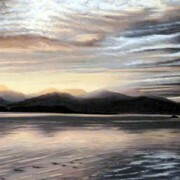 Lazy Sunday by Caroline Cooke, Glencoe Studio Gallery. 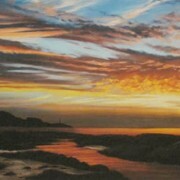 Ref: GE0112 Size: 365 x 365mm Edition: 195 £100 Sold in a tube. 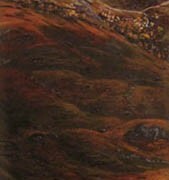 Autumn, Achnabeithach by Caroline Cooke Glencoe Studio Gallery Ref: GE0108 Size: 180 x 537mm Edition: 195 £95.00 Sold in a tube. 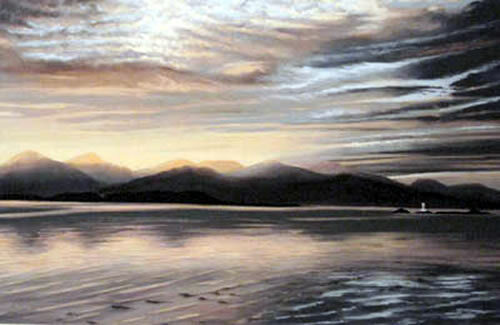 Rum from Camusdarach by Caroline Cooke Glencoe Studio Gallery Ref: GE0109 Size: 180 x 537mm Edition: 195 £95.00 Sold in a tube. 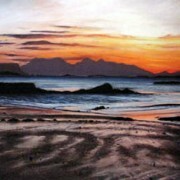 A selection of limited edition prints by Glencoe based artist, Caroline Cooke, of Glencoe Studio Gallery. 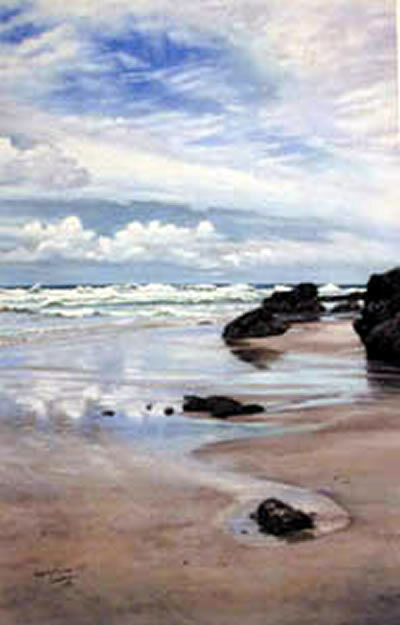 Please note that these are low resolution photographic representations of the high quality limited edition prints and as a result colours and actual image may vary.